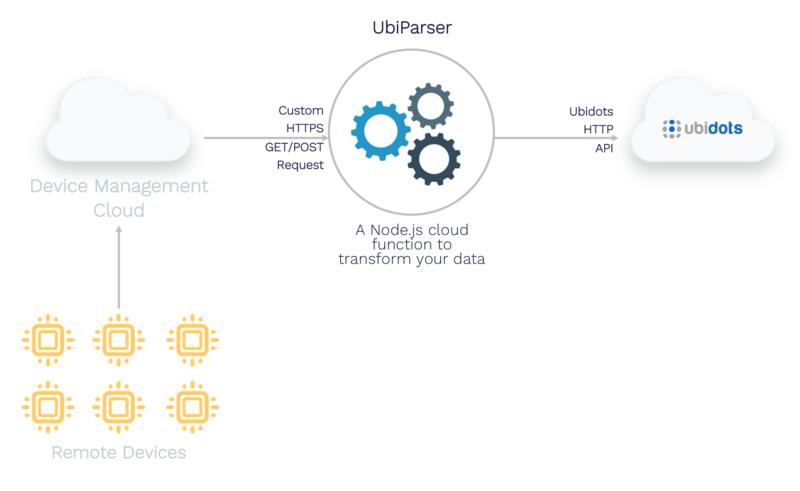 UbiFunctions let you process and transform data from 3rd party platforms. Activate this add-on feature in 4 simple clicks. 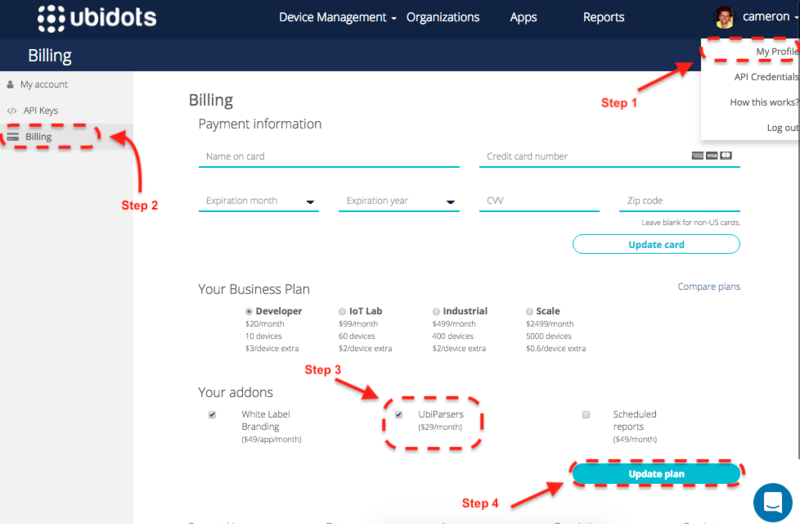 To activate the UbiFunction add-on ($29/month) in your Ubidots account, simply follow these below 4 steps. Step 1: Select "My Profile" from the user dropdown located in the top-right of your Admin App. Step 2: Select "Billing" from the left-hand navigation panel. Step 3: Select the "UbiFunction" within the add-on section of your Ubidots account. Step 4: Click "Update Plan" to save your upgrade and activate UbiFunctions. 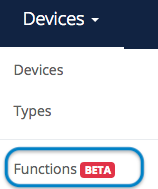 Once complete and your account upgraded with the UbiFunctions add-on, you will be find the Functions section in the Admin account under "Devices" in the main Navbar. If you wish to de-activate UbiFunctions in an account, you need only repeat the above steps making sure that in Step 3 you deselect the UbiFunctions add-on.